Who loves shiny new Muni Metro trains … that arrived last week to begin track testing? Who’s a good dog? 2017 is shaping up to be a killer sequel to 2016 … literally. ABC 7 reports that the body of a woman found dead on a Muni bus in Daly City likely died of meningitis. Laura Kimberly Robson, 53, of San Francisco died last Tuesday and while medical officials wait for test results, they’ve told her family the likely cause of death was meningitis. Robson’s family says they were told a bus driver found her sitting upright in a rear seat at the end of a line in Daly City. They do not know how long she had been on the bus or when she passed away, but Muni immediately called Daly City police. Read the rest of the story on ABC 7. Scary stuff. Stay safe out there! Losing stuff on the bus is kinda the worst, right? It elicits that feeling of your things just vanishing into the ether. But, contra that feeling, much of what riders leave behind on Muni buses, trains, and streetcars ends up in Muni’s Lost and Found. 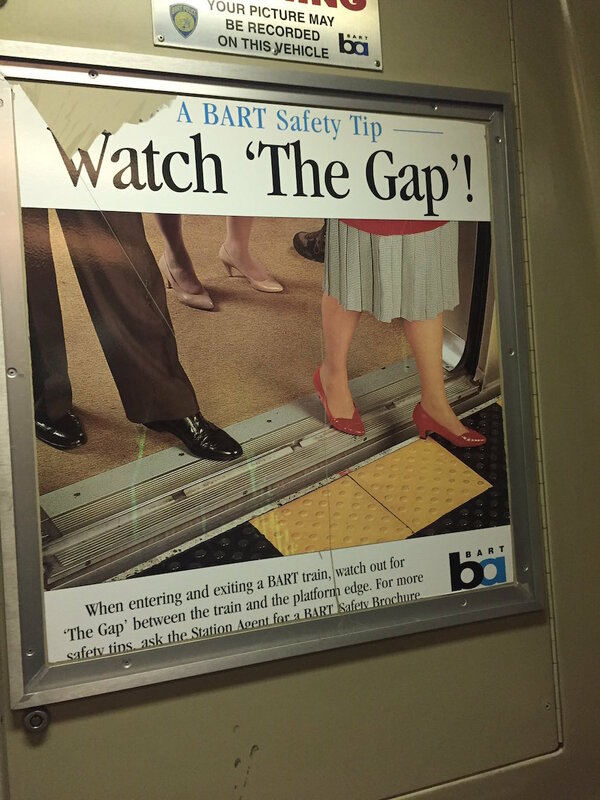 SF Examiner reporter and Muni Diaries Live veteran Joe Fitzgerald Rodriguez took a field trip to the SFMTA’s basement recently. 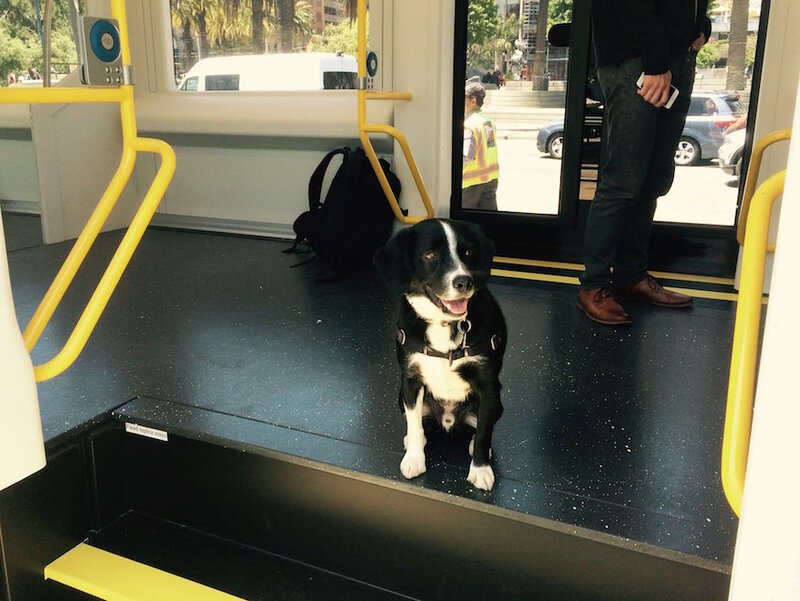 As he notes, many of the items we Muni riders leave behind tell a story (or two). A bag filled with socks and baby items could be from a mother or father, [the SFMTA’s Nancy] Marquez said, and they see plenty of backpacks that may belong to those who are homeless. “Sometimes, things smell really bad,” Marquez said. But they hang on to all items, no matter how seemingly disposable — just in case. Among the more common items are—you guessed it—phones. SFMTA says they get about 70 lost phones, including the newest models, per month. Less common, but more urgent (for most people, anyway), are passports. 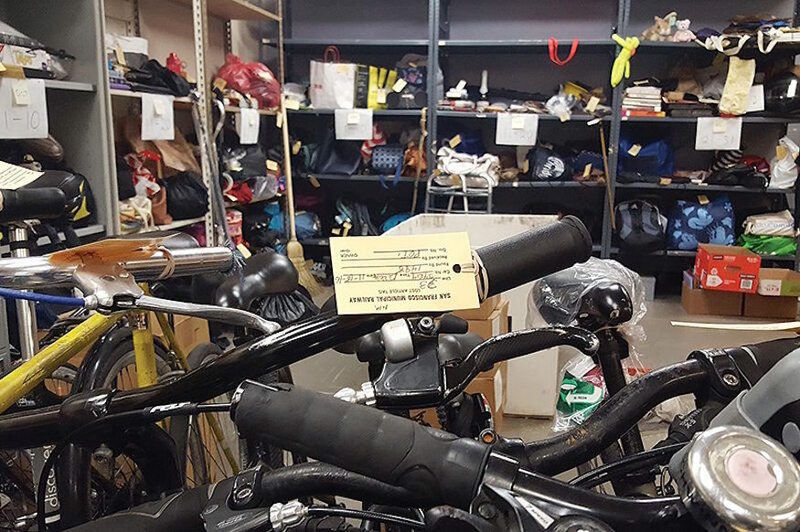 The agency holds onto unclaimed items for 60 days. Items that are claimed but not yet picked up are held for 120 days. After that, lost and found stuff typically goes to Goodwill. Cash goes back to the city’s coffers, which more or less makes sense. Read Joe’s full story on SFExaminer.com. And if anyone has the prescription Ray-Bans I left on BART in 2012, it’d be cool if you let me know. Come again? 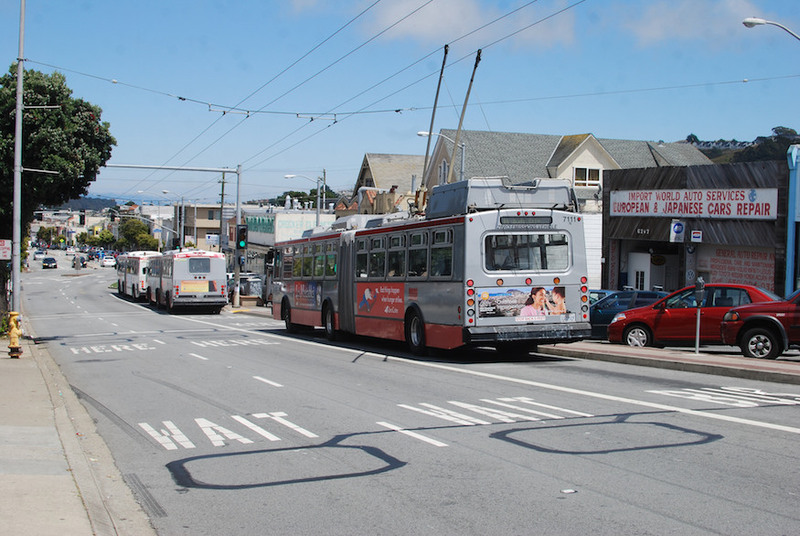 Who must pay fare on Muni? Well, it’s about goddam time that Lizard People cough it up like the rest of us. But just out of curiosity: Where are they supposed to store their Clipper cards? Admittedly, I know little to nothing about LP anatomy.